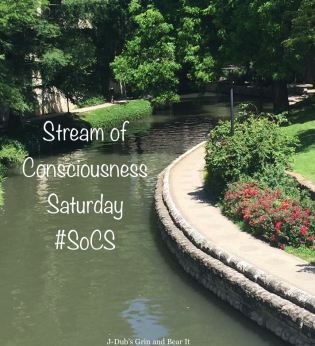 Stream of Consciousness Saturday is hosted by Linda G Hill. Today’s prompt is “vol.” Find a word with “vol” in it, and use it in your post. Have fun! I sort of cheated on this one as it isn’t really stream of conscious, but I figured it’s better to have something than nothing at all. I’m giving myself a point for the process being stream of conscious, even if the end result isn’t. Please forgive me, Linda! Very clever Helen. Well done.